Schlage Service Manual - Yates & Felts, Inc. 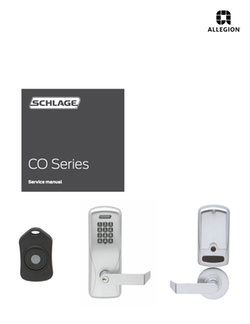 This manual contains a complete listing of available parts and assemblies for CO-Series cylindrical, mortise, and exit trim locks manufactured by Schlage Lock Company. This edition lists components of CO-Series locks manufactured after November 2010. Exploded views of each lock function and trim assembly are provided with accompanying charts to identify parts for replacement purposes. Exploded views of trim are shown with parts for standard size doors. 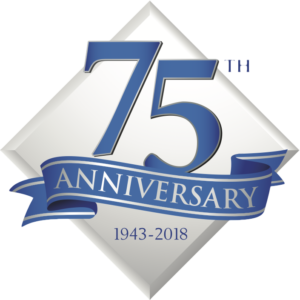 In addition, this manual provides lock trim, ordering procedures, and all auxiliary components of the CO-Series cylindrical, mortise, and exit trim locks.